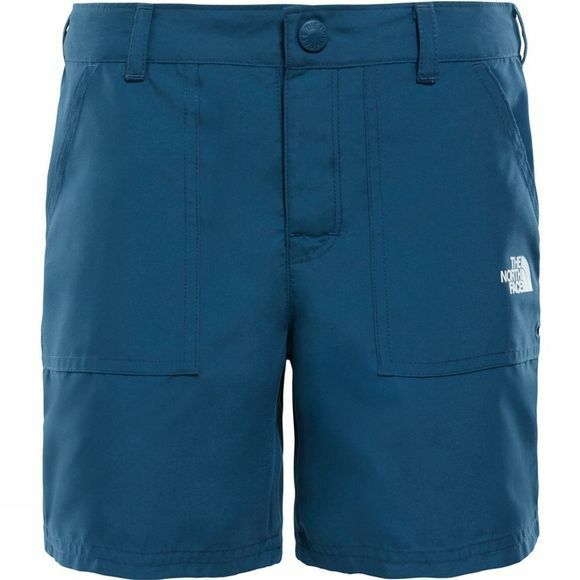 The Girls Amphibious Shorts from The North Face are lightweight, practical yet stylish. Made from a water-repellent fabric, they are ideal for playing on the beach or by the pool or simply outside. 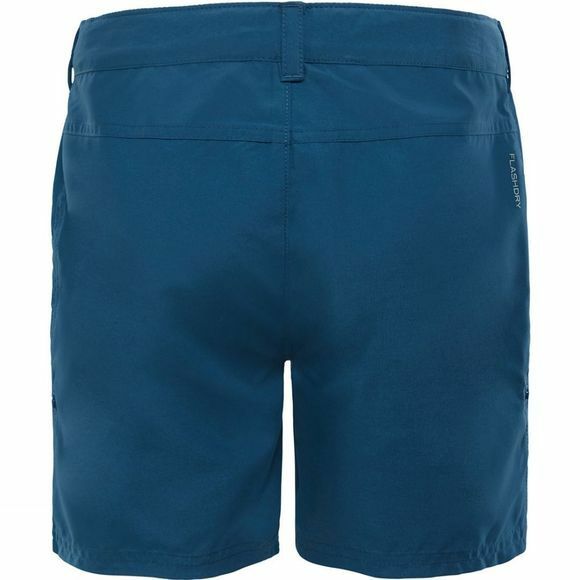 With UPF 50 sun protection they are the perfect pair for playing out in the sun or in the water.